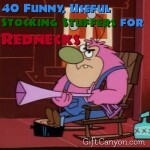 We may have overlooked them when we were in high school but it has truly become a nerd’s world right now. 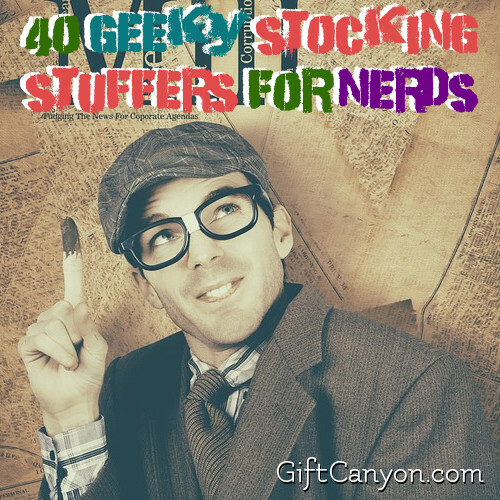 This holiday season, take a stand for the once-bullied and complicatedly cool nerds in your life. Aside from the typical geeky glasses and suspenders, take a peek at this far from normal apparel for the nerds and nerd-ettes. 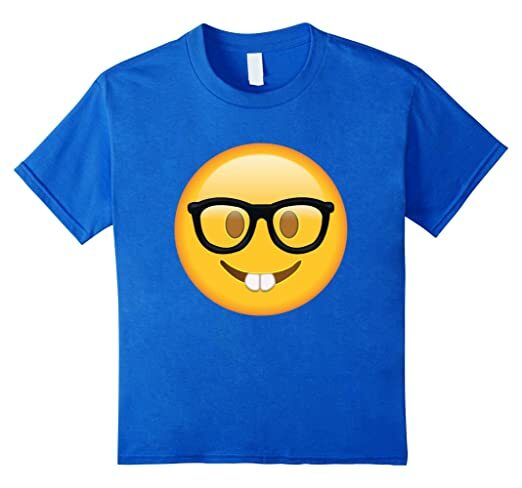 Nerd emoji shirt – Taking inspiration from the cool and relevant emojis plaguing the messaging world, this tee is sure to fascinate and turn heads at the same time. Beaker shot glasses – These beaker-sized shot glasses are sure to be the life of every party—nerdy or otherwise. 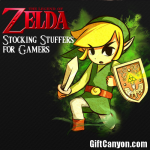 Sock it To Me crew socks – These crew socks are the perfect addition to a nerd’s wardrobe! Pumpkin Pi shirt – This punny shirt will sure to tickle every nerd’s funny bone. Hoodie for scientists – For those chill cold nights filled with gaming and reading. 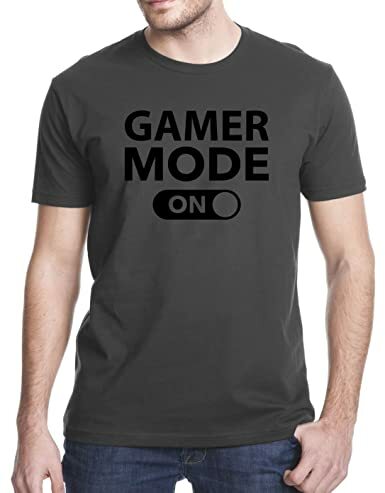 Gamer mode on shirt – This tee will truly represent all gamer boys and girls out there. 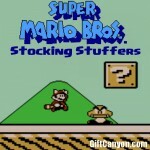 Mario hat – Perfect for both Halloween costumes and for simple casual attire! Galaxy scarf – Ideal for the cold and hot season, this scarf is truly out of this world. Slytherin scarf – Shoutout to the Harry Potter lovers out there, this scarf is also available with the other Hogwarts houses: Gryffindor, Ravenclaw, and Hufflepuff. 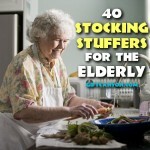 Check out these cool ideas to have a nerdy yet merry Christmas! 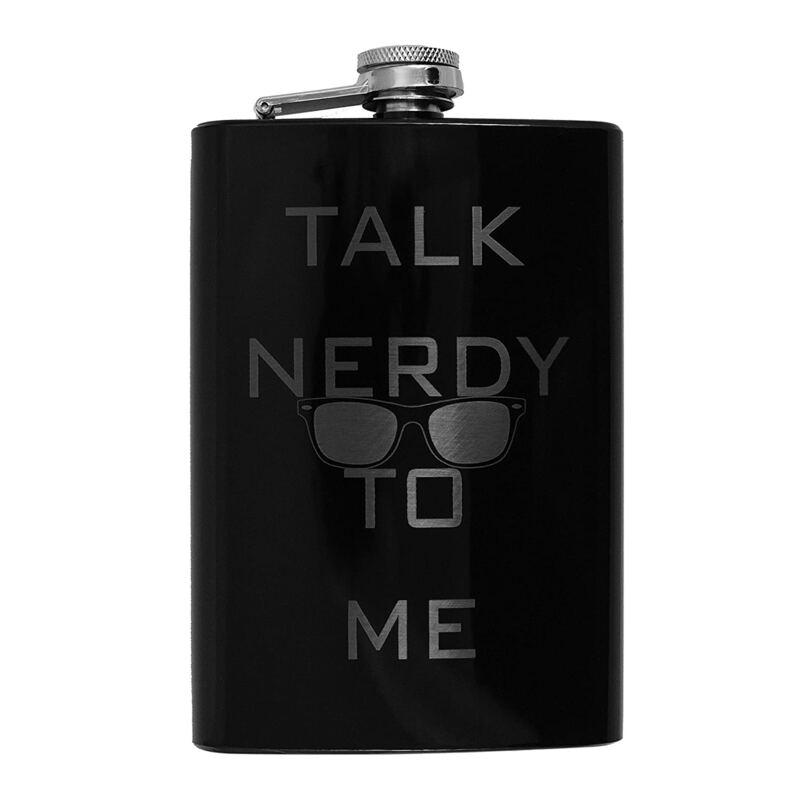 “Talk Nerdy to Me” Flask – Fit for both drinking and handy as a container for kitchen liquids. 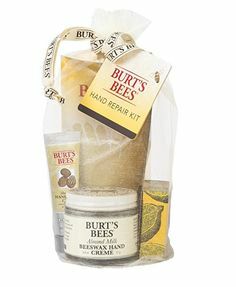 Nerdy hand sanitizer – Consistently serving the neat freaks out there! Zipper charging cable – Fit for both Android and Powebank chargers, this zipper cable is both durable and handy. Rotating beacon – The nerdy equivalent to a lava lamp is the ultimate bed room décor stocking stuffer. 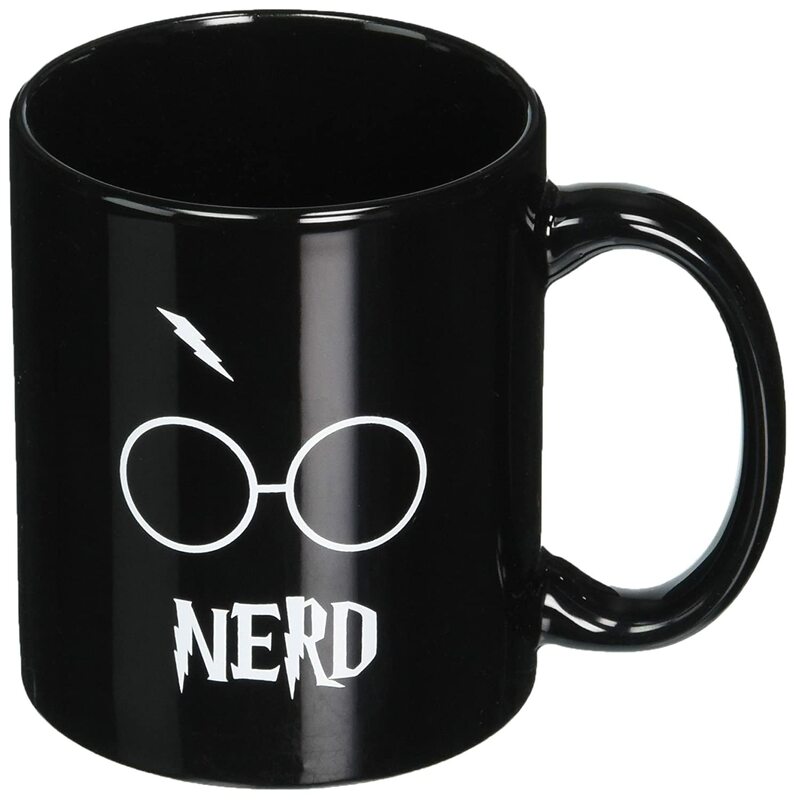 Glasses and lightning bolt mug – Another homage to the Harry Potter nerds who could use a cup of tea or coffee every now and then. Novelty USB flash drive – This witty and handy USB is sure to be the favorite of every techy nerd. Nerdy, dirty, flirty pill box case – A homage to the film 30 Going on 30, this pill case is for the fans out there! 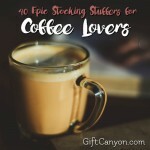 Creature cups – To decorate and add creativity to every nerd’s dream kitchen. Albert Einstein Christmas ornament – What better way to spend the holidays than commemorating the ultimate nerd himself? Albert Einstein is the underrated nerd we all love. 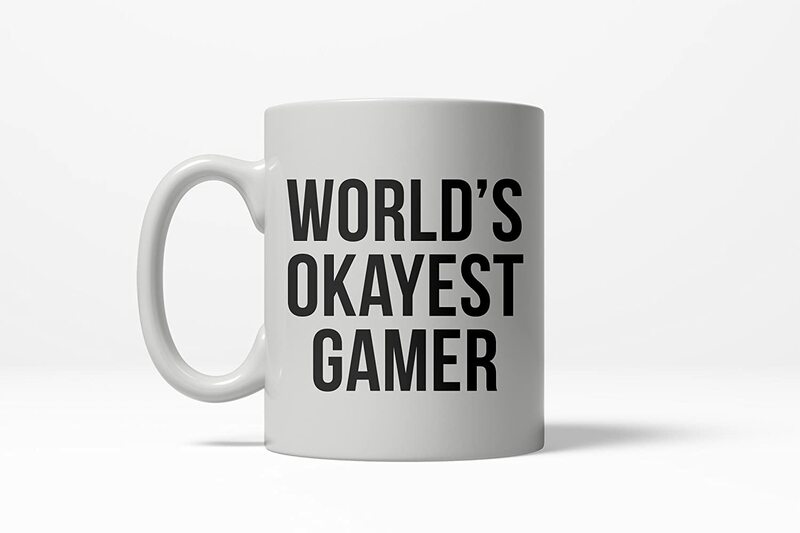 World’s okayest gamer mug – For when you’re feeling modest about your gamer skills, this mug is sure to keep gamers’ feet on the ground. 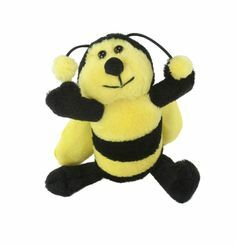 Poop plush toy – A toy for both the living room and to entertain guests as well. 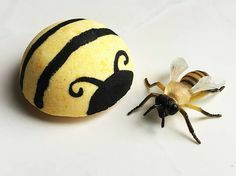 Pokeball bath bombs – For the nerdy girls out there who want to enjoy a nice bath while becoming the very best like no one ever was. 2017 bubble wrap calendar – To introduce the year in a—excuse the pun—bubbly way! Bluetooth smart badge – To play music and connect files to fellow phone users! 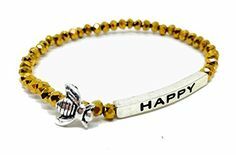 Batman and Robin necklace – For Batman Robin fans who wish to keep the duo with them at all times. “May the Fork Be With You” – Paging all Star Wars fanboys and girls, this utensil will surely take you back to the memories of watching the most-loved movie series. 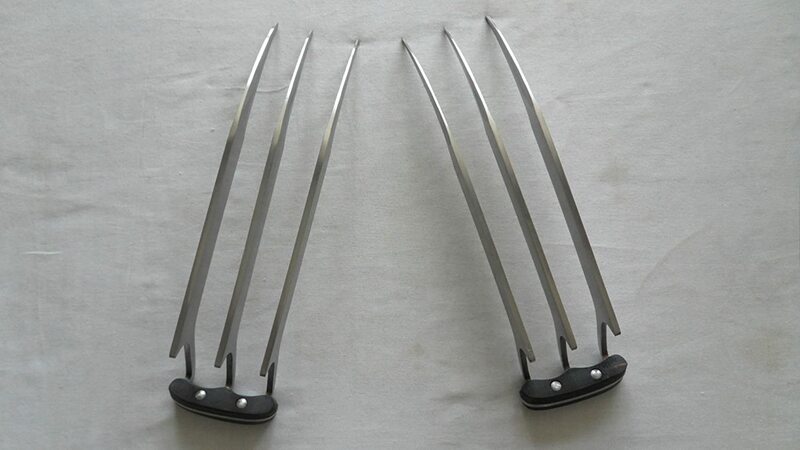 Wolverine claws – Perfect for a Halloween costume or even just to goof around at home, these claws are sure to make you feel like a real mutant! Harry Potter wand – Ranging from Harry, Voldemort, to almost any character in the Harry Potter universe, these wands are to make every nerd feel like a wizard! 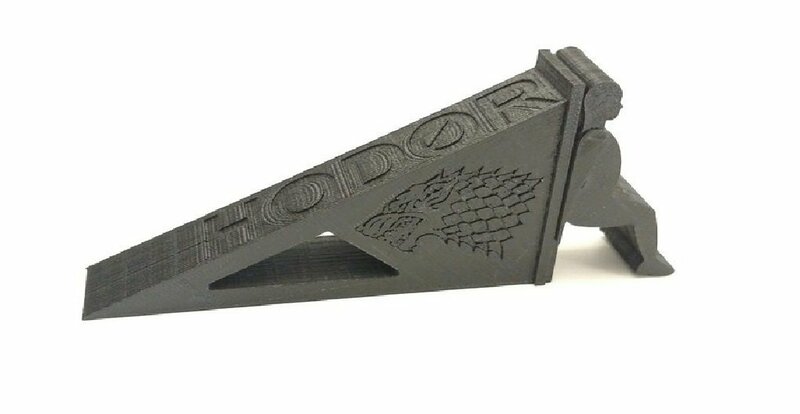 Hodor door stop –Both a punny and meaningful household item for the avid fans of the TV Series Game of Thrones. LOTR Ring Replica – A replica of the ring that was used in the movie The Lord of the Rings. Billy the puppet action figure – For the horror fans who just can’t get enough of the creepy little doll seen in the Saw movies. Star wars head phones – For the jedi-wannabes and aspiring Padawans out there who want to experience listening to the full crisp of their music. Tip: Listen to the Star Wars soundtrack to truly feel the force. Minion plush slippers – For lounging around the house and to enjoy the service of the Minions in the movie Despicable Me. 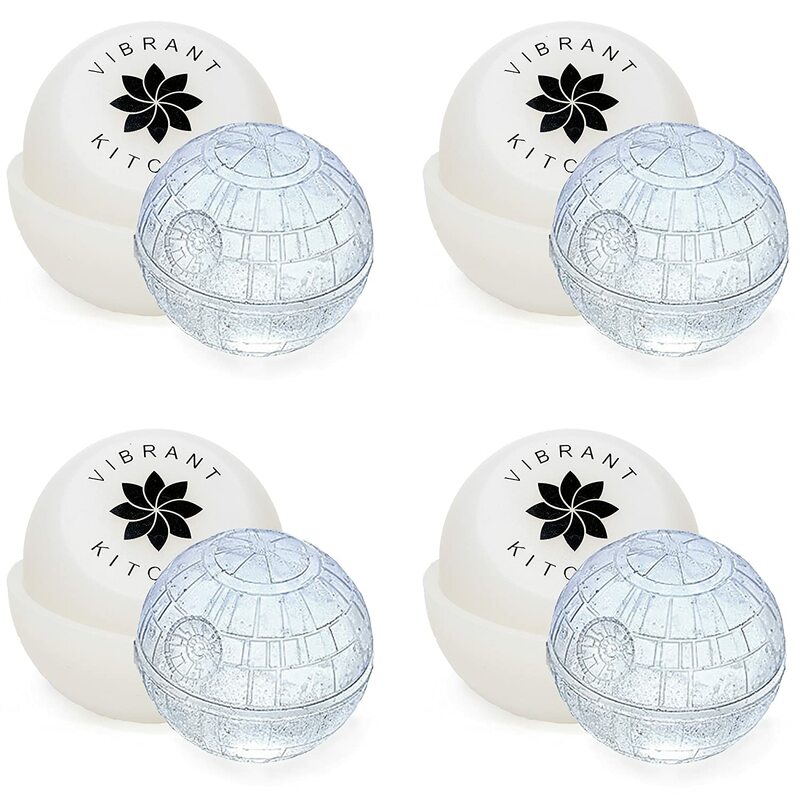 Death star ice cube mold – May the icy force be with you—and your drinks. This ice cube mold to commemorate Darth Vader’s attack ship is sure to wake up the Star Wars fan in everyone. 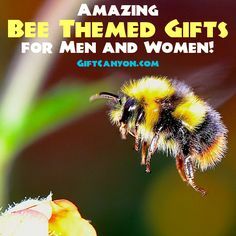 Brainwave cat ears – With cat ears being all the range among nerd girls, these brainwave designs are sure to turn heads as well. Tetris notes – Perfect for handy notes and lightbulb moments throughout the day. Glow in the dark galaxy necklace – Ideal for boys who wish to get their nerdy girlfriends a heartwarming gift, this glow in the dark necklace is sure to surprise and make them happy. 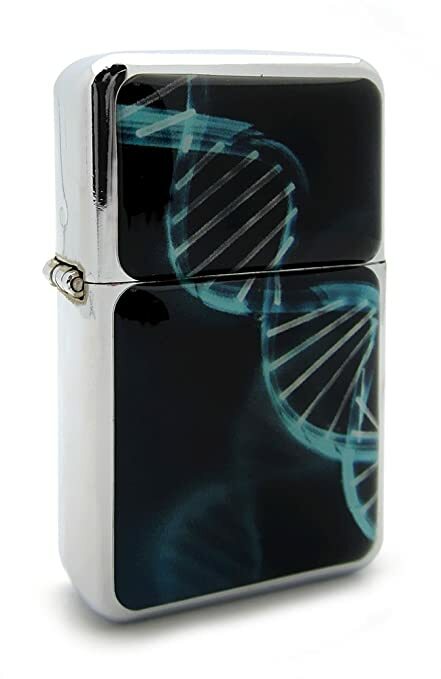 DNA helix pocket lighter – A lighter that is sure to keep your nerdy streak ablaze. Molecule necklace – For nerds of all genders, this molecular necklace is bound to be the quirky building blocks of your get-up. Periodic table keychain – It may have been tedious to study the periodic table back in high school, but nerds never get tired of this kaleidoscopic collection of otherworldly elements. 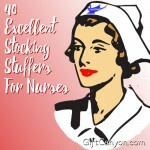 Make sure they never forget a single element wit this handy keychain. Round nerdy glasses – Not a cliché, but a classic for the nerds who truly wish to encapsulate the “geek” look in their everyday lives. 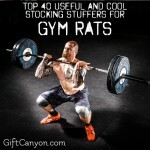 Looking for More Stocking Stuffers for Nerds?